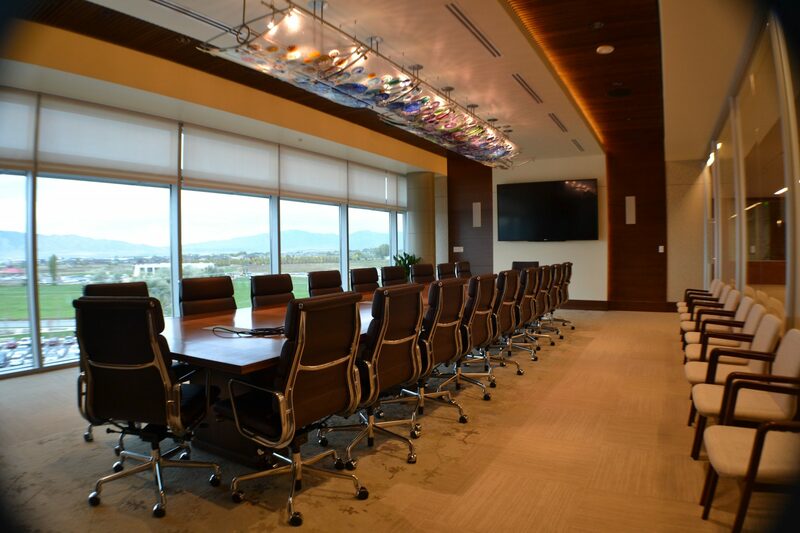 Is Your Conference Room Saving Money? Updating the technology in your conference room just might save your company thousands of dollars. The expense to fly an individual out to a meeting quickly adds up with flight, hotel, and car rental. When using the right technology remote meetings are time efficient and can be a great resource to the company. 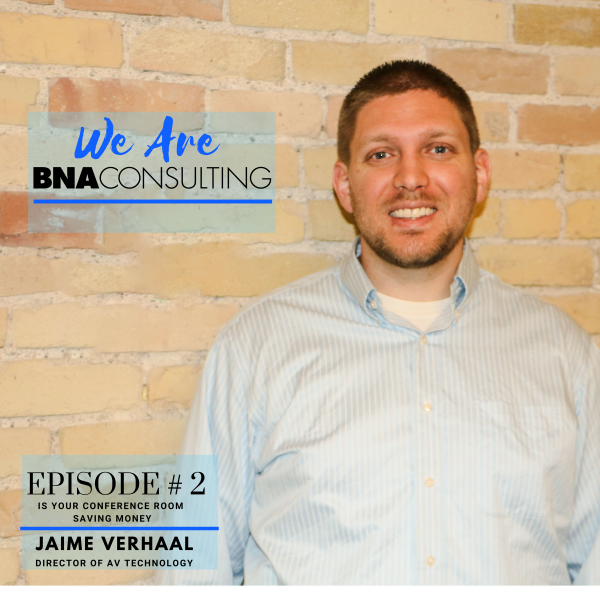 In this interview the Director of Audiovisual Technology, Jaime Verhaal discusses the benefits of having a smart conference room. Jaime began his career with BNA Consulting preparing drawings with AutoCAD and Revit. He later transferred to the Audiovisual department and passed the CTS-D certification, the top certification in the industry. He enjoys making each project unique and discovering more efficient and effective ways to solve problems.